With over 30 years of experience, Scranton Products is the industry leader in plastic bathroom partitions and lockers. Constructed from premium, American-made solid plastic, our products resist dents, scratches, corrosion, graffiti and mildew. 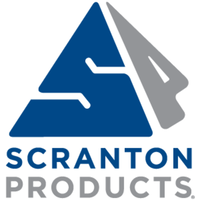 When you purchase Scranton Products, you are investing in peace of mind. With unmatched durability and an array of designer colors and textures, Scranton Products installs confidence in every project. Located in the center of one of the Country’s leading coal mining areas, Scranton was well positioned to help the mining industry solve one of their biggest problems. Coal chutes made of metal simply couldn’t withstand the friction, moisture and highly corrosive coal passing over them. The results were chutes with constant holes and short life cycles. The problem led a couple of local entrepreneurs to develop the first HDPE coal chute which performed exceptionally well compared to the old metal chutes. In 1978, Santana Products launched the first HDPE toilet partition because they saw a need to replace traditional materials like metal and wood in a space where there is constant moisture & humidity, frequent traffic and vandalism just like the mining industries unmet need. HDPE as a toilet partition material began to pick up momentum and in 1983 Capitol Partitions was established to compete with Santana and then Comtec in 1989. In 2003 Comtec acquired Capitol and then in 2006 acquired Santana Products which then rebranded the companies to today’s Scranton Products. 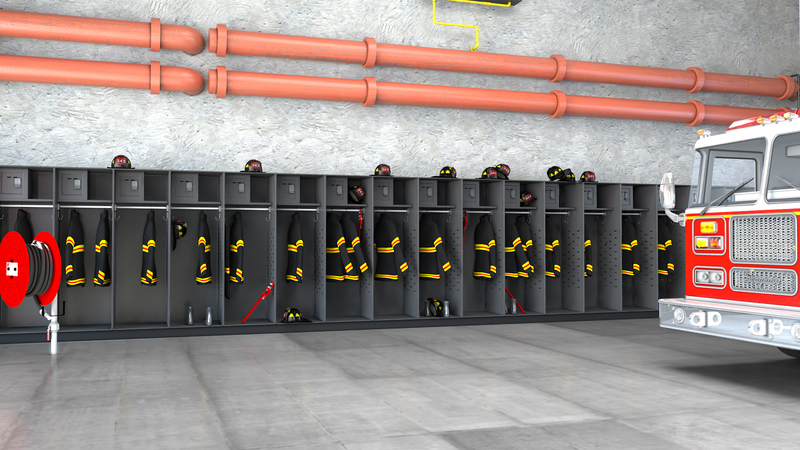 Throughout the years, Scranton Products has developed new products using HDPE plastic including lockers, bathroom partitions, shower stalls, benches, dressing compartments and vanity tops. These product introductions were designed to provide products that perform better in their applications than traditional materials while providing improved aesthetics and lower maintenance. Today, Scranton Products is the leading manufacturer of HDPE bathroom partitions and lockers in North America. Our products are distributed through one of the largest distribution networks in the industry capable of servicing North American and international countries as well. So what’s next? Who knows. But one thing is for sure; if it carries the Scranton Products name, expect a product packed with unsurpassed quality, cutting-edge innovation, and superior performance.